It was the collaboration between John Aldington and Denis Jenkinson (‘Jenks’), the renowned motoring journalist, when Jenks was researching material for his book “Chain Drive to Turbo-Charger”, that brought the plan for the Archives to fruition. The Archives houses a substantial collection of Frazer Nash material, including works records, correspondence, photographs, competition achievements, memorabilia and so on. This is constantly being added to. Far from being a dusty accumulation of records, the Archives provides a unique and remarkable insight into the history of Frazer Nash. 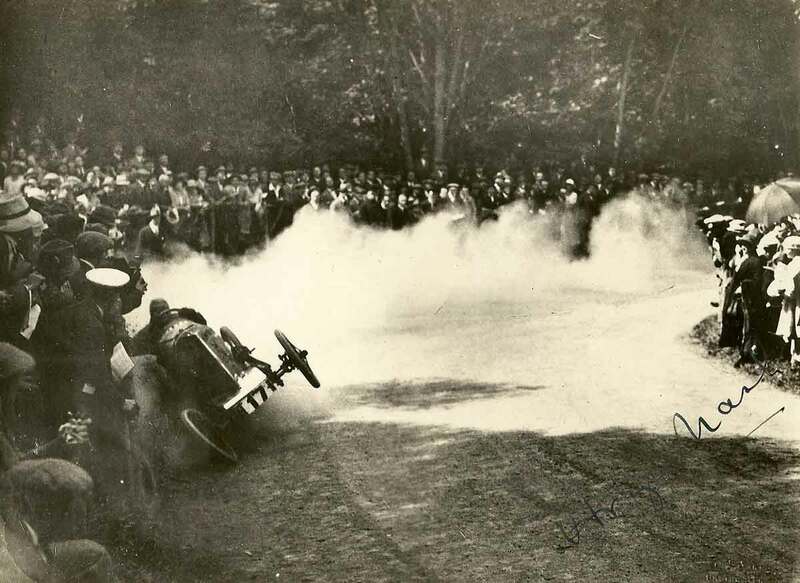 Anyone with a general interest in the exciting development of an innovative, chain-drive cyclecar into a famous, competitive marque, will find the Archives of absorbing interest. The Trustees (Roger Richmond, James Trigwell, Peter Livesey, Winston Teague, John Marsh, Matt Vincent and Louise Bunting) are all members of the Frazer Nash Car Club and the Patron is Club member Alastair Pugh.